U-Pick will be here soon!! Comments Off on U-Pick will be here soon!! Starting August 26th – November 4th Get ready for WEEKEND WAGON RIDES TO THE ORCHARD and FRESH CIDER DONUTS! Sign up for “Root to Fruit” Farms Tours Every Sunday at 10am. Cookie of the Week A different cookie each week will be on sale to show our customer appreciation! Visit our calendar page to see when your favorite cookie will be on sale. Click here! Check out this link! So many apples, so little time. 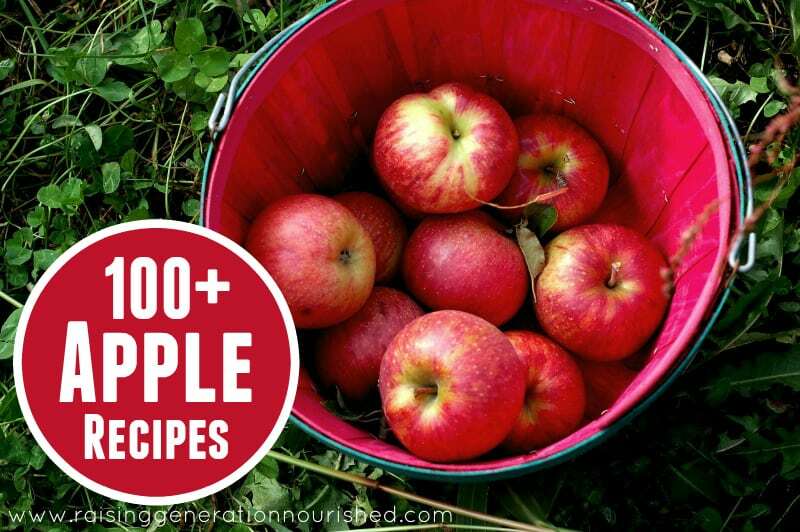 100+ Apple Recipes! LynOaken Farms gift baskets are here, made up and ready for all your holiday needs. DON’T MISS OUR CHRISTMAS OPEN HOUSE December 9th from 9am – 6pm & December 10th from 10am – 6pm We have Christmas trees and fresh wreaths for your holiday decor. We will be sampling all sorts of goodies along with all of our new Christmas wares.